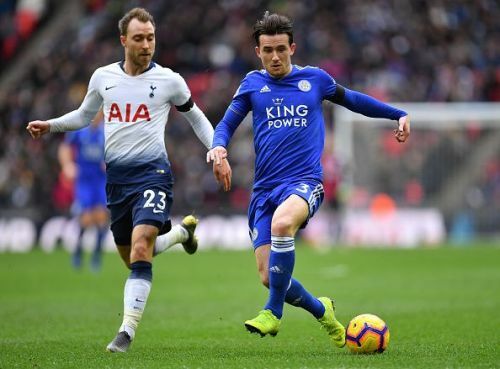 Ben Chilwell has had a fantastic season and has managed to persuade Gareth Southgate to give him a chance for England, and he has been hugely impressive. It seems as though he will make the England Euro 2020 squad, considering the way he is currently playing. Unai Emery will be keen to sign him due to the fact that at 32, Nacho Monreal is getting to the end of his time at Arsenal. Sead Kolasanic also does not seem to fit into Unai Emery's style of play and so, Chilwell would be a great replacement. It seems that Leicester City will charge around £50 million for the left-back which seems like a bargain after the post-Neymar transfer market. Do you think he should leave Leicester or should he remain at the club for a little longer? Kostas Manolas, at 27 years of age, has a fine future ahead of him. Manolas is a calm defender and is exactly what Unai Emery needs, especially after Arsenal have struggled in defence this season. However, the Gunners would have to fight off interest from Juventus who also seem interested in Manolas due to their ageing defence. 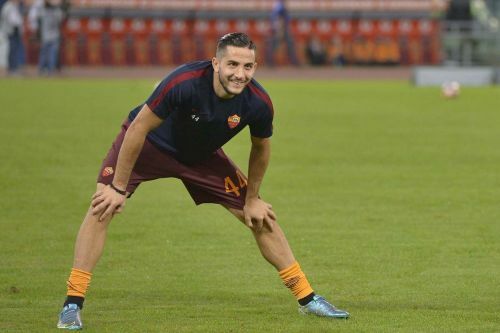 It seems that Manolas would cost Arsenal around £50 million. This would clearly be money well spent based on his experience and the skill that he brings to the table.